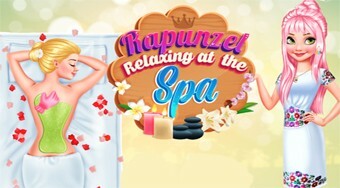 Do you like Rapunzel Relaxing at the Spa? Share it with your friends. Treat Rapunzel with the perfect relaxation during the massage, then put it on and dress it beautifully.